According to the U.S. Department of Justice, Princess Cruise Lines, a subsidiary of Carnival Corporation and one of the largest cruise lines in the world, has agreed to plead guilty to seven felony charges related to illegal dumping of oil contaminated waste from the Caribbean Princess and intentional acts to cover it up. The U.S. investigation was initiated after information was provided to the U.S. Coast Guard by the British Maritime and Coastguard Agency (MCA) indicating that a newly hired engineer on the Caribbean Princess reported that a so-called “magic pipe” had been used on Aug. 23, 2013, to illegally discharge over 4,000 gallons of oily waste off the coast of England. While the whistleblowing engineer quit his position when the ship reached Southampton, England, the chief engineer and senior first engineer ordered a cover-up, including removal of the magic pipe and directing subordinates to lie. 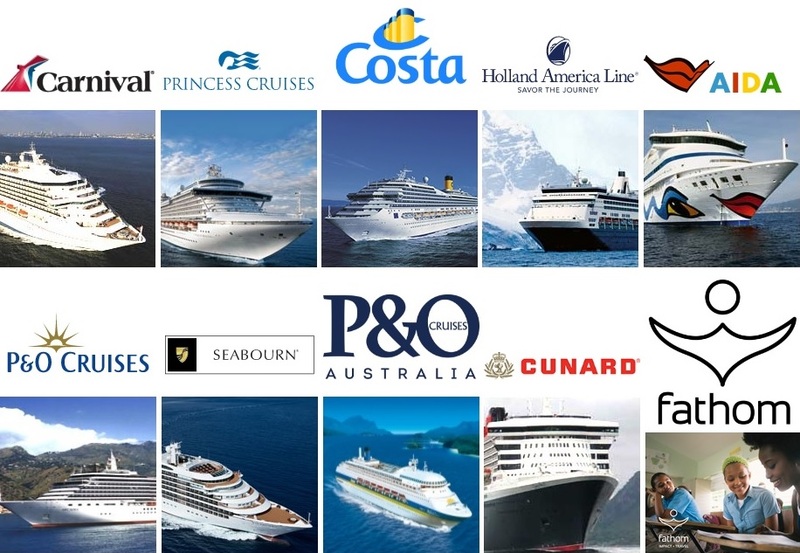 In addition to the use of a magic pipe the U.S. investigation uncovered two other illegal practices which were found to have taken place on the Caribbean Princess as well as four other Princess ships – Star Princess, Grand Princess, Coral Princess and Golden Princess. One practice was to open a salt water valve when bilge waste was being processed by the oily water separator and oil content monitor. The purpose was to prevent the oil content monitor from otherwise alarming and stopping the overboard discharge. The second practice involved discharges of oily bilge water originating from the overflow of graywater tanks into the machinery space bilges. This waste was pumped back into the graywater system rather than being processed as oily bilge waste. Neither of these practices were truthfully recorded in the oil record book as required. Illegal discharges have been taking place on the Caribbean Princess dating back to 2005, one year after the vessel started operations, as part of a conspiracy to violate the Act to Prevent Pollution from Ships and to obstruct justice. Over the course of time different bypass methods were used, including a “magic pipe” to transfer oily waste overboard. When using the magic pipe, engineers processed sea water through the oily water separator in order to create a digital record to account for the missing waste. After learning that an engineer had blown the whistle to the British Maritime and Coastguard Agency (MCA), senior ship engineers dismantled the bypass pipe and ordered crew members to lie. Following the MCA’s inquiry, the chief engineer held a sham meeting in the engine control room to pretend to look into the allegations while holding up a sign stating: “LA is listening.” The engineers present understood that anything said might be heard by those at the company’s headquarters in Los Angeles, California, because the engine control room contained a recording device intended to monitor conversations in the event of an incident. A perceived motive for the crimes was financial – the chief engineer that ordered the dumping off the coast of England told subordinate engineers that it cost too much to properly offload the waste in port and that the shore-side superintendent who he reported to would not want to pay the expense. Princess engineers on the Caribbean Princess indicated that the chief engineer responsible for the discharge on Aug. 26, 2013, was known as “broccino corto” (a person with short arms), an Italian expression for a cheap person whose arms are too short to reach his wallet. Some expressed the same opinion of the shore-side superintendent. 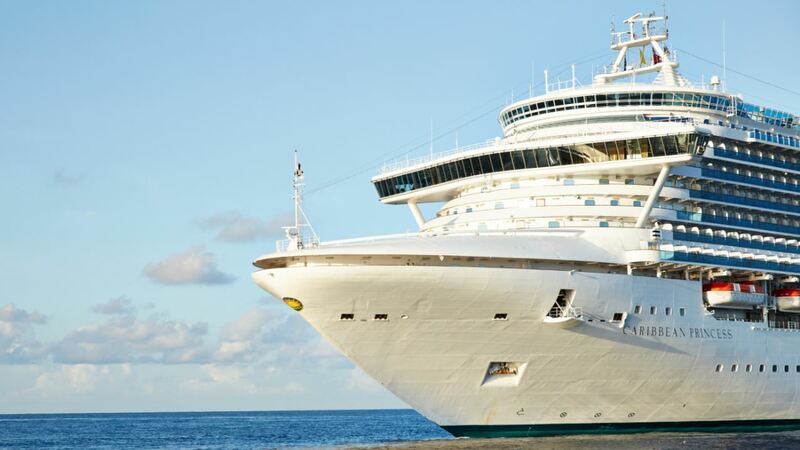 Shore-side management failed to provide and exercise sufficient supervision and management controls to prevent or detect criminal violations by Caribbean Princess crew members. 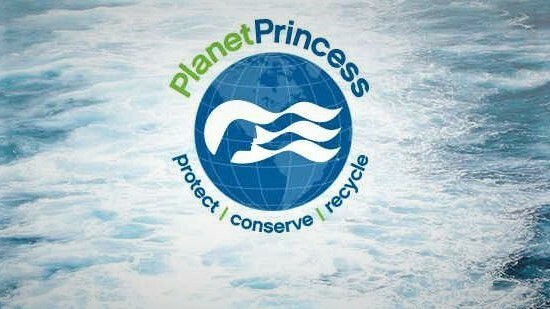 If approved by the court Princess will pay a $40 million penalty. As part of the plea agreement with Princess, cruise ships from eight Carnival cruise line companies (Carnival Cruise Line, Holland America Line N.V., Seabourn Cruise Line Ltd. and AIDA Cruises) will be under a court supervised Environmental Compliance Program (ECP) for five years.